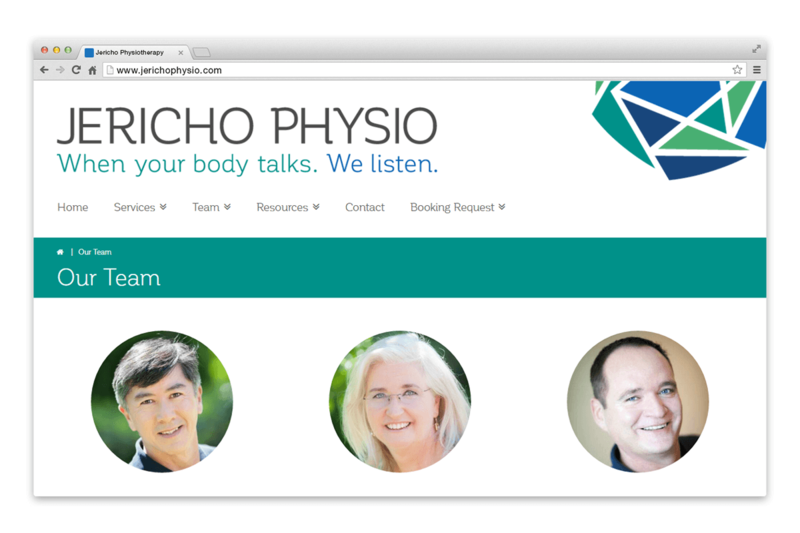 Jericho Physio | NetClimber Web Design Inc.
Jericho Physio was the pinnacle of collaboration. 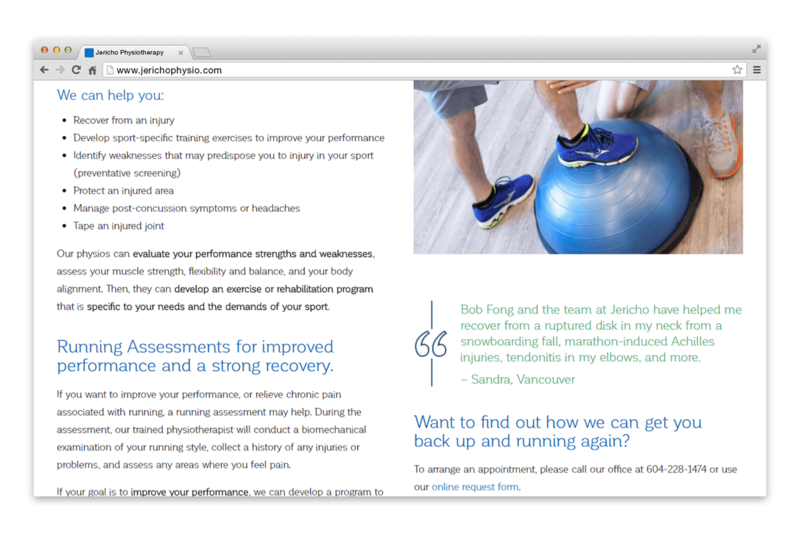 NetClimber Web Design, Indalma Creative, and Jericho Physio all had a significant say in the display, design, and functionality of the website. We have to say the end result is beautiful. This website features a custom theme, elegant branding and beautiful typography. 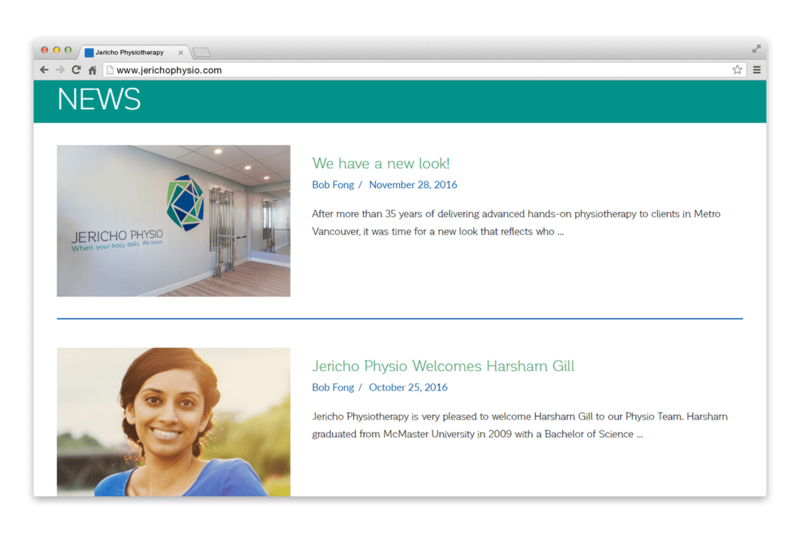 In addition, Jericho’s new website utilizes Cornerstone, a WordPress based page builder that allows for customization of many of the pages. 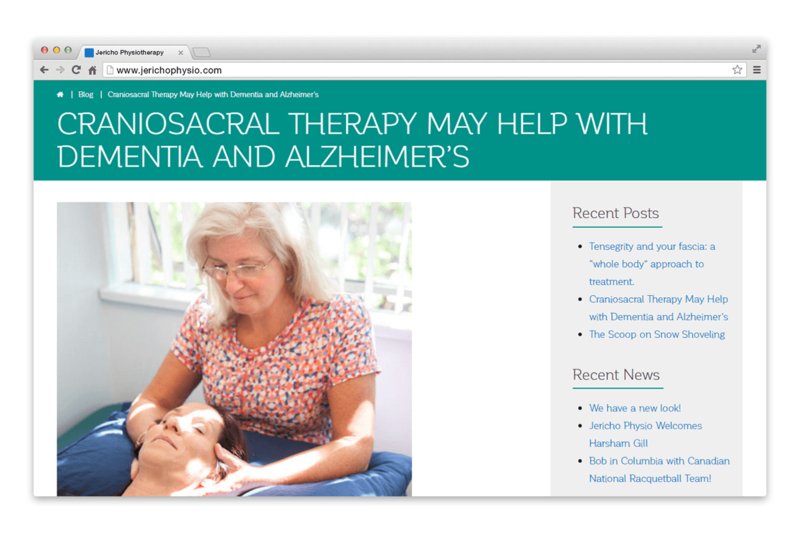 The site is also fully responsive – allowing its’ beauty to be admired on any screen. 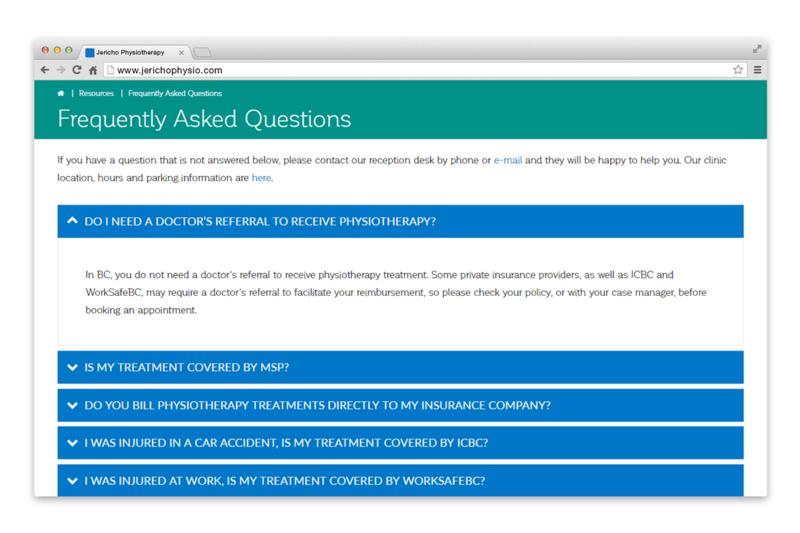 Take a look and let us know what you think!